What latest hairstyles for women will be the most fashionable in 2019? 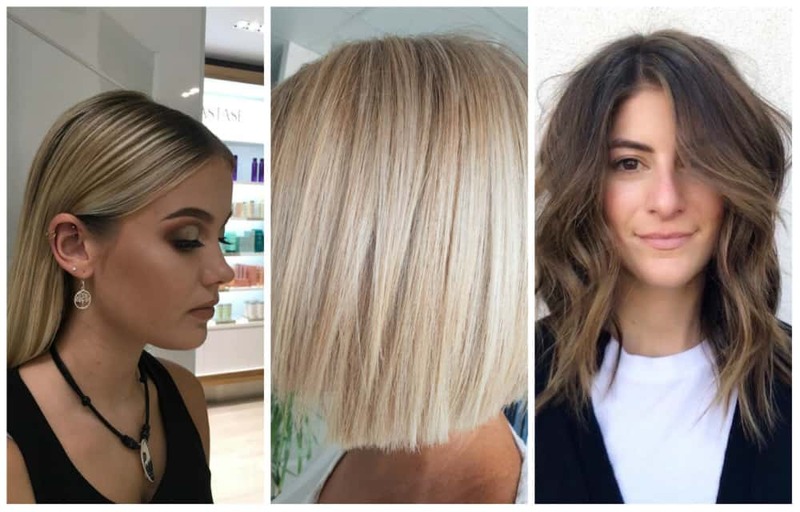 The new season carries a variety of hair color trends 2019. 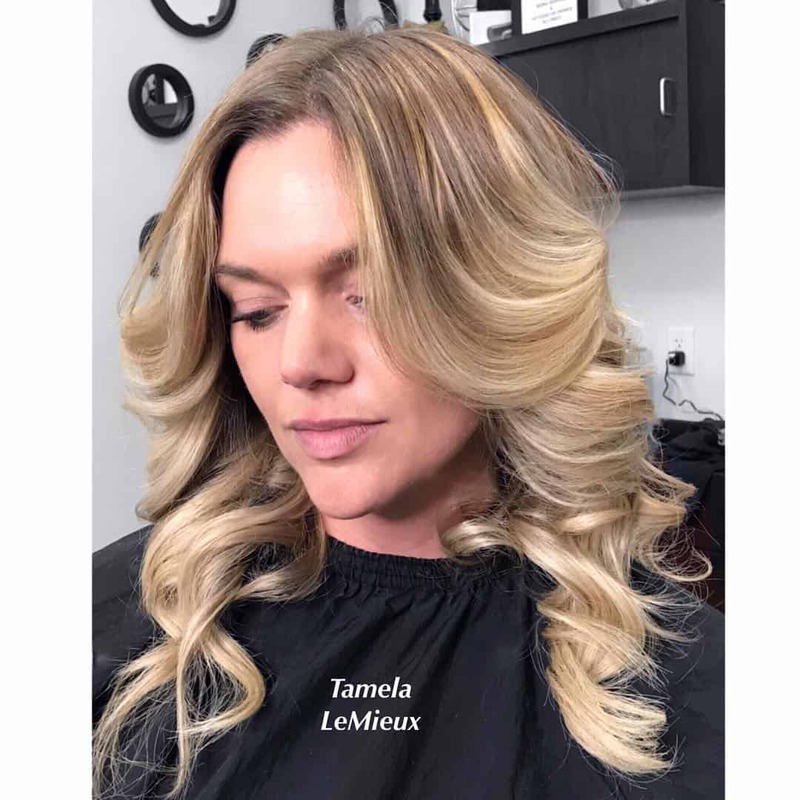 If you are ready to experiment with sweet caramel colors, blue mermaid strands, purple curls or natural looking baby lights, be sure you will look stylish. There are many options for every taste based on your own preferences and desires. 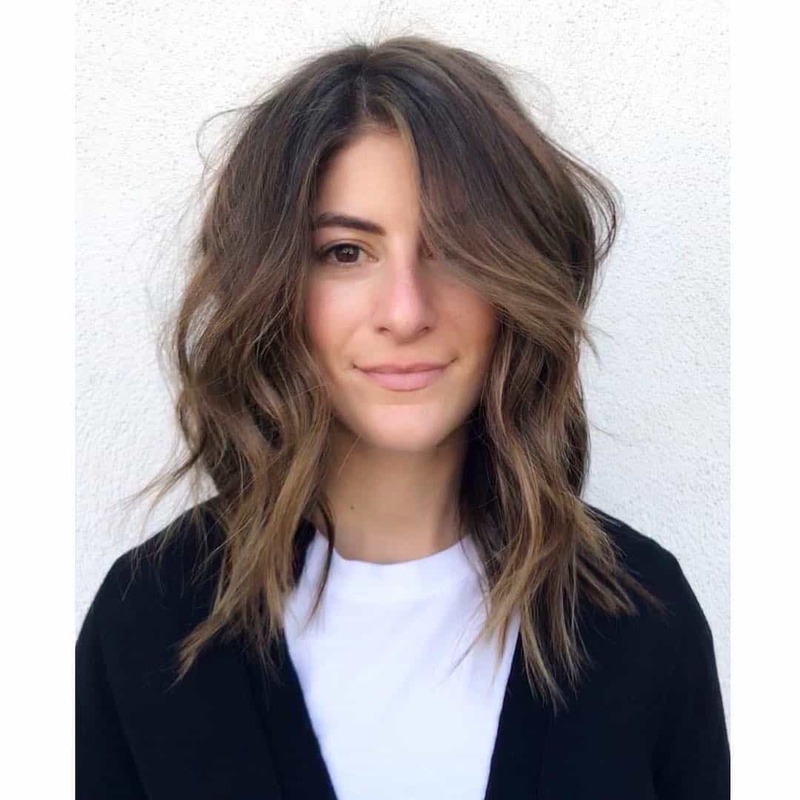 You can certainly choose for yourself a suitable new hairstyle 2019. 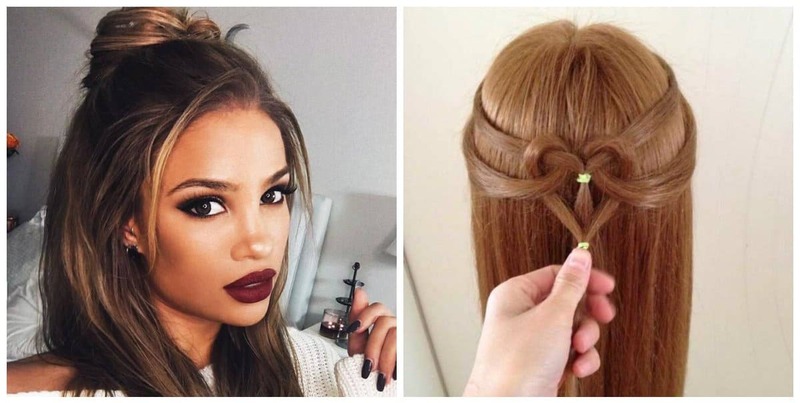 Do you want to have a new hairstyle 2019? 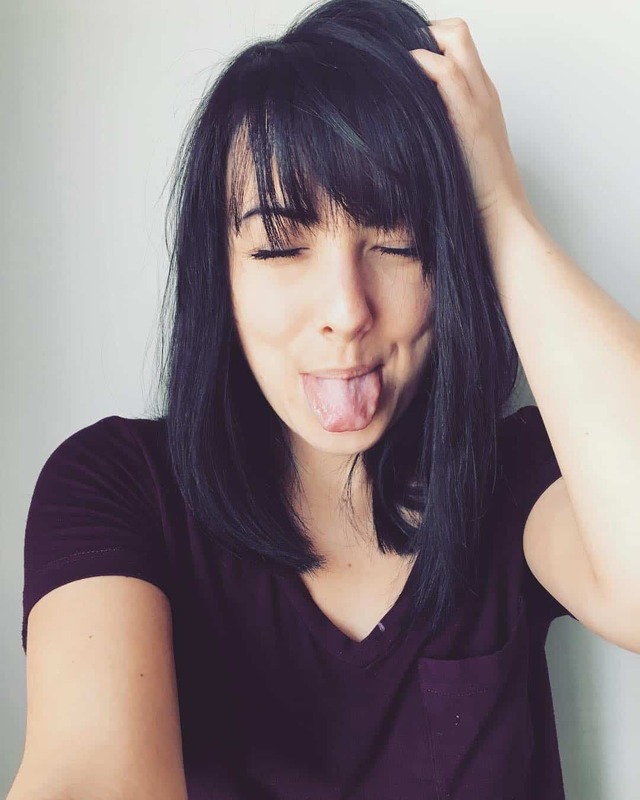 If you don’t have a bang, but sometimes you really want it to be, then try making a fashionable hairstyle with an imitation of a bang. Curl hair, tie a high tail on the crown, toss the hair forward and fix it. This hairstyle is one of the fastest hairstyles for every day. Any girl can do it. It is enough to take a bit of musk, then part of the hair (including bangs) comb back, and the remainder to leave it loose. Fix the hair in order to keep the hairstyle longer. Models had very unusual and stylish images at the Mari show in Milan. Hairstyles of models were in retro style. But it wasn’t a classic retro. It was retro in some new reading, with elements of modern trends in hairstyles. The French twist looks somewhat old-fashioned. This neat and beautiful hairstyle can be combined with both business appearance and evening dress. 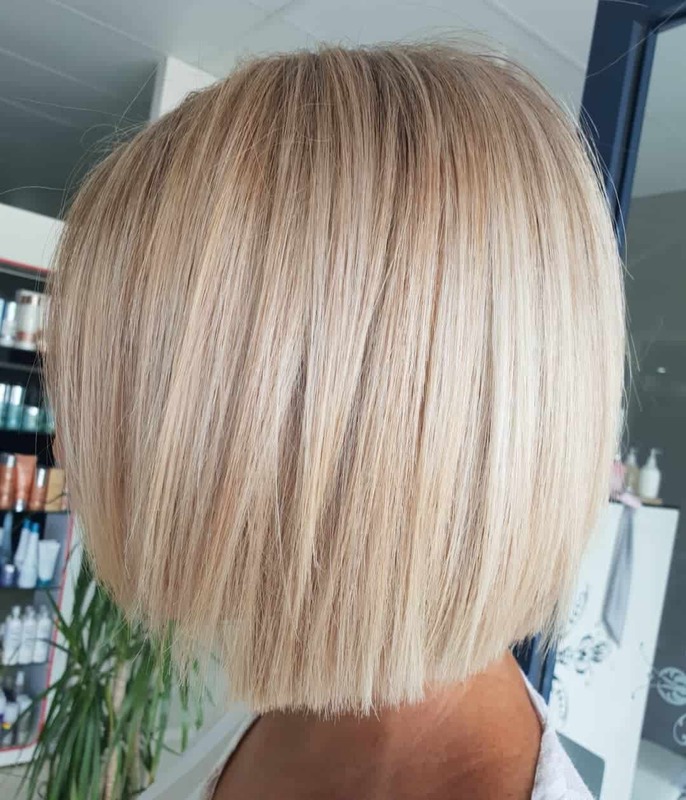 Cascade cutting or the ladder is one of latest hairstyles for women in 2019. 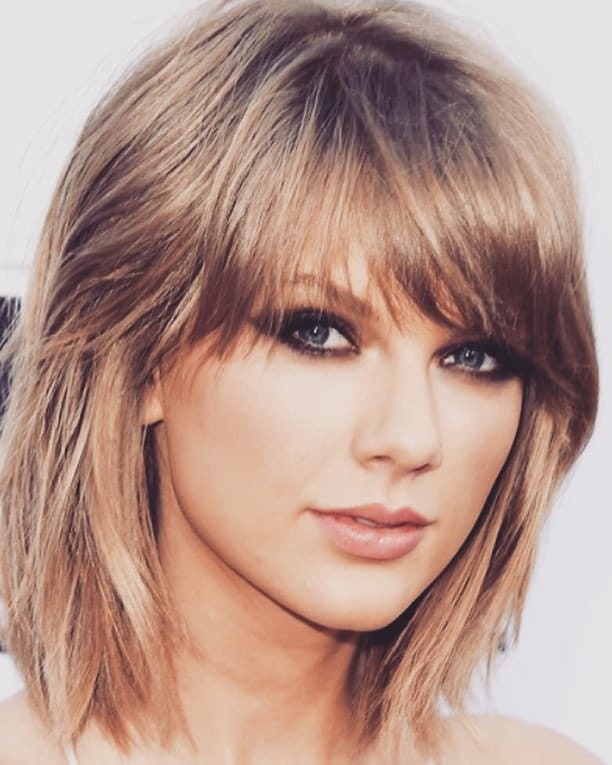 This hairstyle can be worn as with a bang and without a bang. It’s best to make a good bright coloring and to conduct several salon procedures, oriented to a long wave. 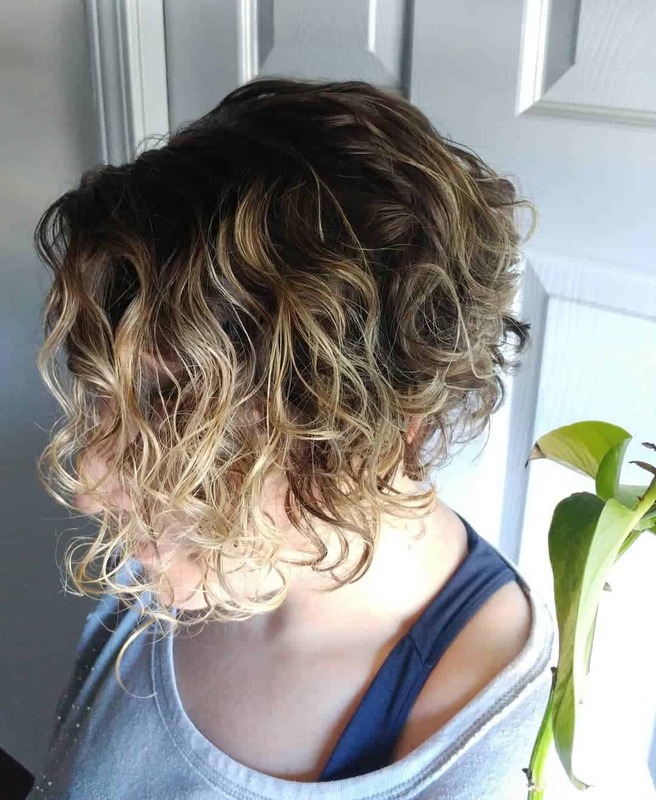 Cascade look perfect with curly hair. High hairstyles in most people are associated with something solemn. 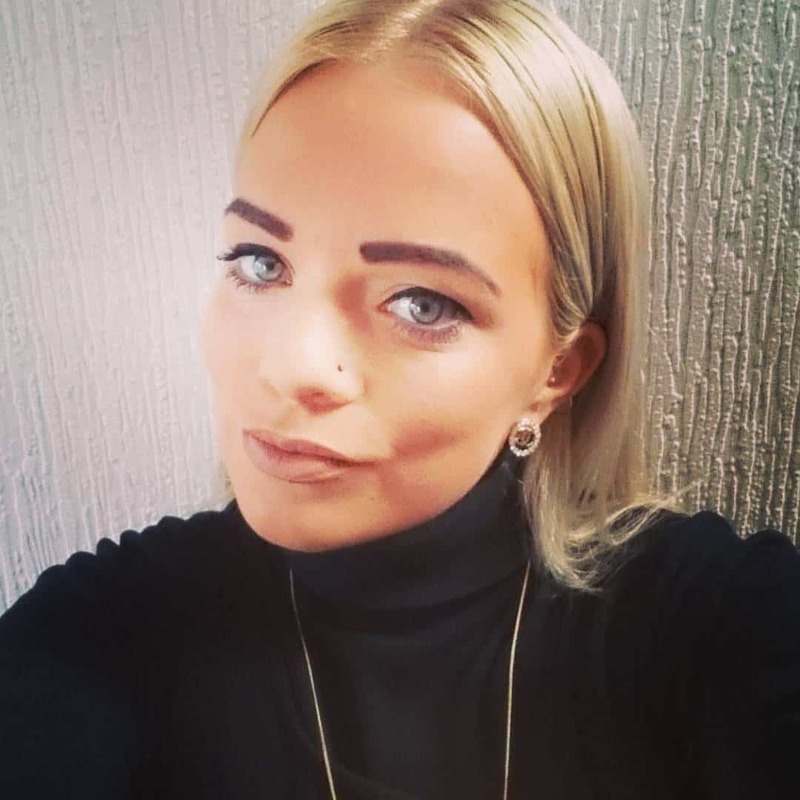 High hairstyles look great with almost any style of clothing from sport to glam chic. Lovers of the Boho have long appreciated the beauty of this style in 2019. The hairstyle has a well-kept appearance throughout the day and doesn’t require any care for it at all. Chocolate Copper is a novelty of 2019. 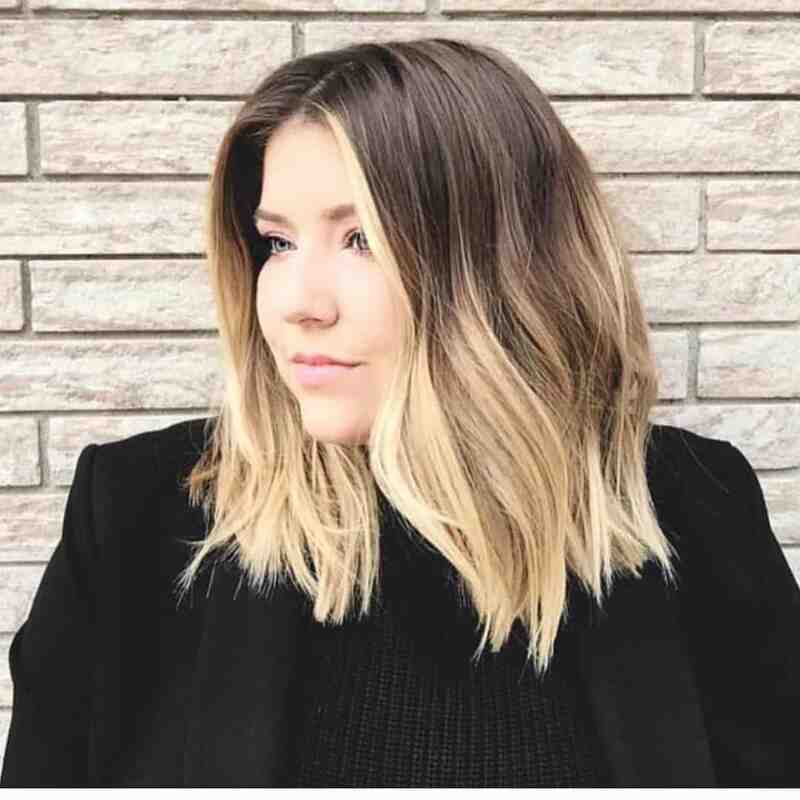 This is one of hair color trends 2019. It’s ideal for brunettes that dream of a warm tone, while not wanting to change dramatically. As a basis, use any chocolate shade, such as cold dark chocolate, or, conversely, warm milk chocolate. In any case, strands of the right tones will play a role in this coloring. Terracotta is an earthen color of terracotta clay, covering all shades of copper. It’s another interesting shade for brunettes with brown eyes, wishing to make their dark hair brighter with red tones. Terracotta hair color is very versatile, as it can range from burnt red to honey-peach. The shades of gray hair became fashionable last year, and now they have further strengthened their leadership positions. You can use different shades of gray, which will allow you to make your hair more inviting. 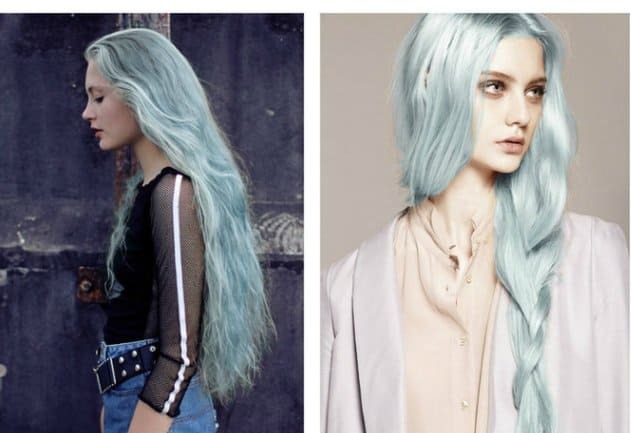 Pastel Blue is another original fashionable hair color of 2019. If you are ready to go on such an experiment, know that you will first have to completely discolor your hair. Not every girl will decide on such cardinal measures. Hope our «New hairstyle 2019: hairstyle trends and hair color trends 2019» helped to make a marvelous image.